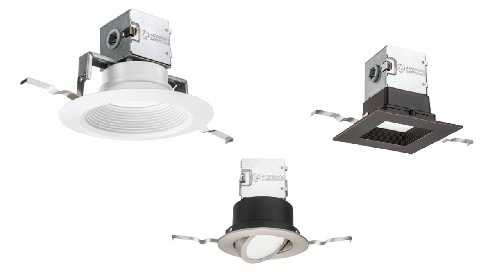 Juno® TIPM Series BLE modules are Atrius™-Ready and come in a choice of black or white finish. 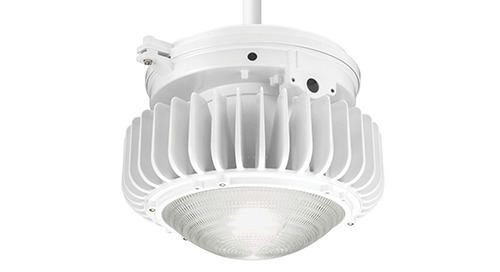 The new TIPM (Trac-Master™ Indoor Positioning Module) Series is Atrius™-Ready and features Bluetooth™ Low Energy (BLE) technology. 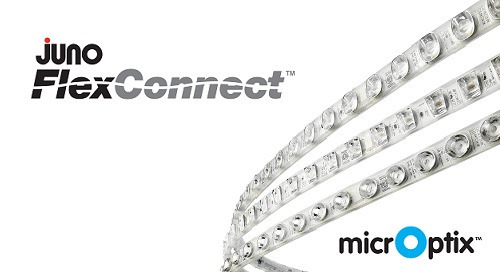 These modules include a Juno Universal Trac Adapter, allowing them to easily connect to Juno Trac-Master™ track sections and monopoints. 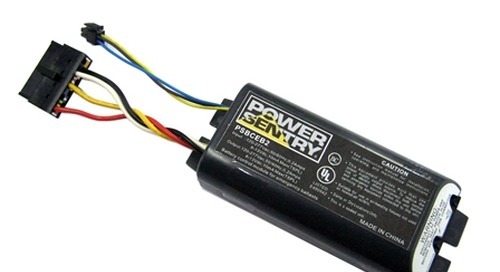 The track strictly delivers AC-power – without the need for a battery – making the TIPM a low cost alternative to standalone BLE beacons. 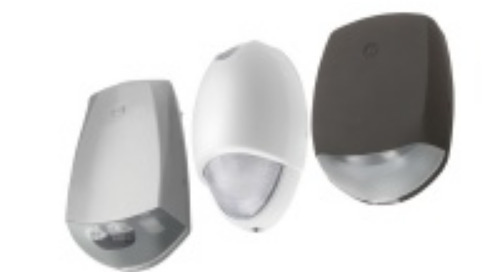 Each TIPM Series module serves as a radio beacon that provides BLE signals to the Atrius Navigator platform – a highly precise indoor positioning service with location tracking – that allows you to understand how people navigate in a retail environment. 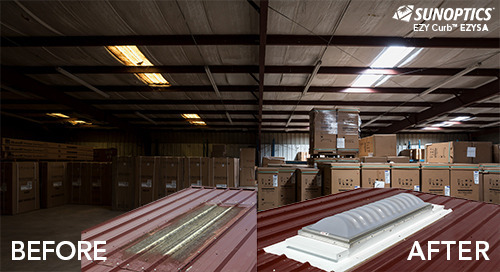 The Atrius Navigator software is integrated into a mobile app to provide precise indoor positioning of the mobile phone customer. 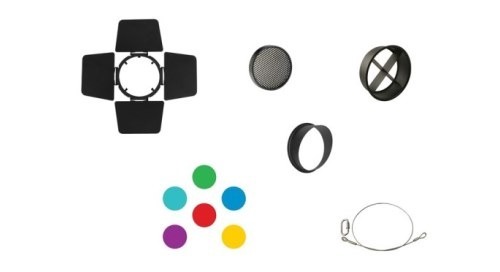 For more information on the TIPM Series and Atrius IoT solutions, please visit the links below and www.acuitybrands.com\atrius. 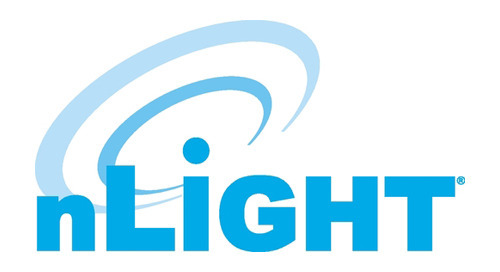 The Bluetooth® word mark and logos are registered trademarks owned by Bluetooth SIG, Inc. and any use of such marks by Acuity Brands Lighting is under license. 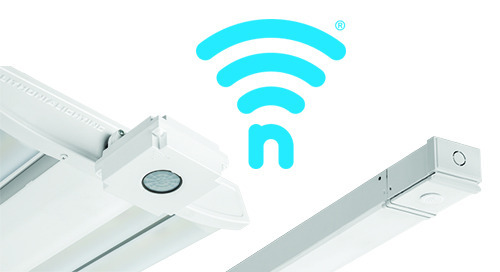 A newly expanded offering of track fixture accessories to accommodate a wider range of Juno Trac fixtures. 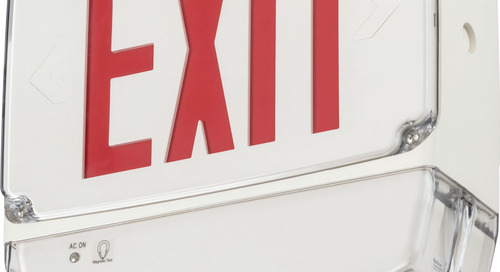 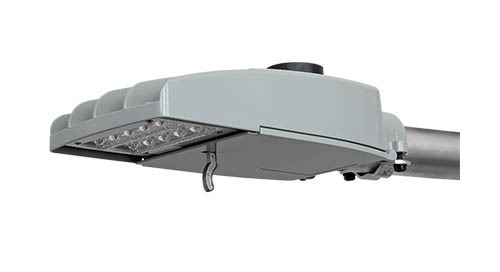 The WLTC by Lithonia Lighting® is an exit combination LED light, providing emergency power for demanding environments. 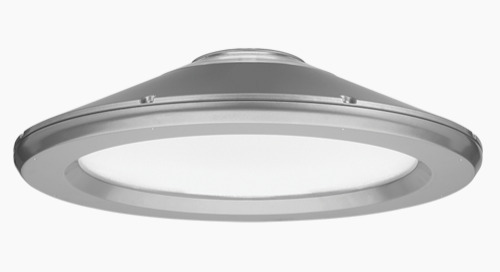 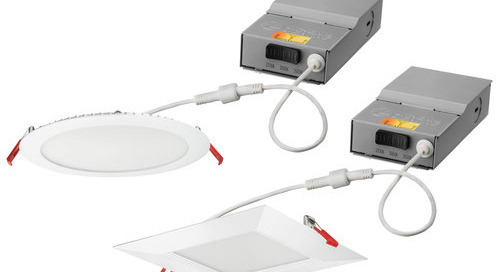 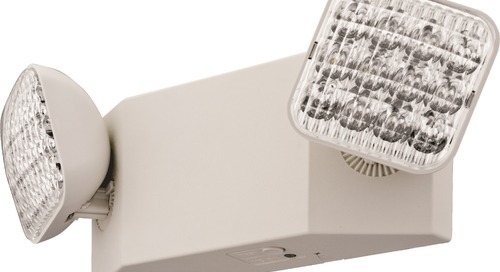 The new EU2C emergency light by Lithonia Lighting® has replaced the EU2 LED. 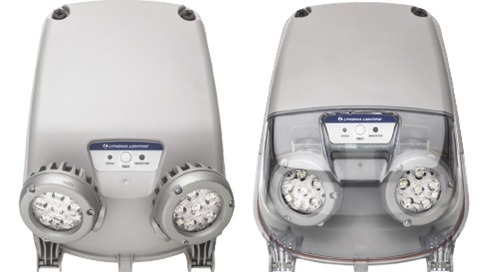 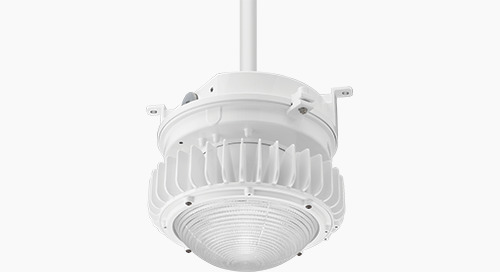 Designed to replace up to 100 watt HPS cobraheads, the Autobahn ATB Micro is the final piece of the puzzle to complete the AEL roadway lighting solution set. 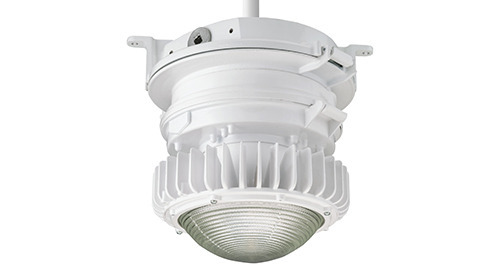 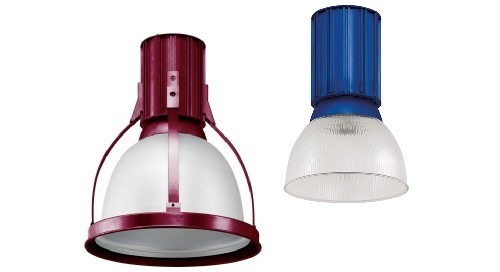 Announcing the HTFL - Hartsfield LED Acorn post-top luminaire from American Electric Lighting. 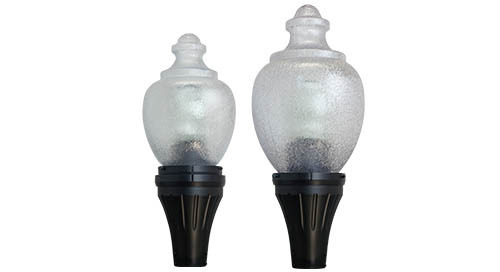 Finally a value-priced acorn with robust construction, utility features and Acuity Brands LED technology! 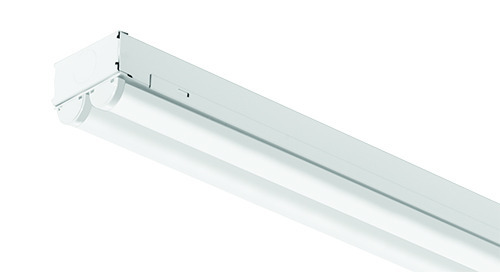 New and improved Indy™ Exeter™ LED luminaires are feature-rich and ideal for open ceiling commercial and retail environments. 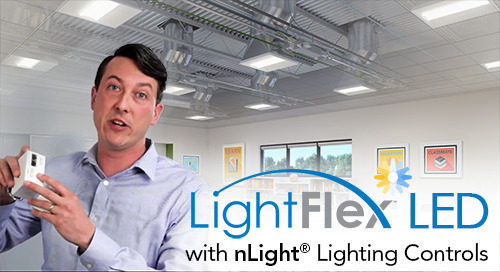 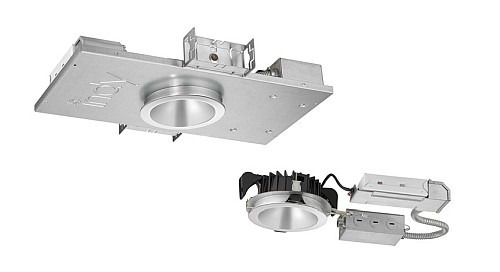 Your best-in-class solution combines nLight® AIR wireless controls with I-Beam IBG High Bays and CLX Strip Lights.